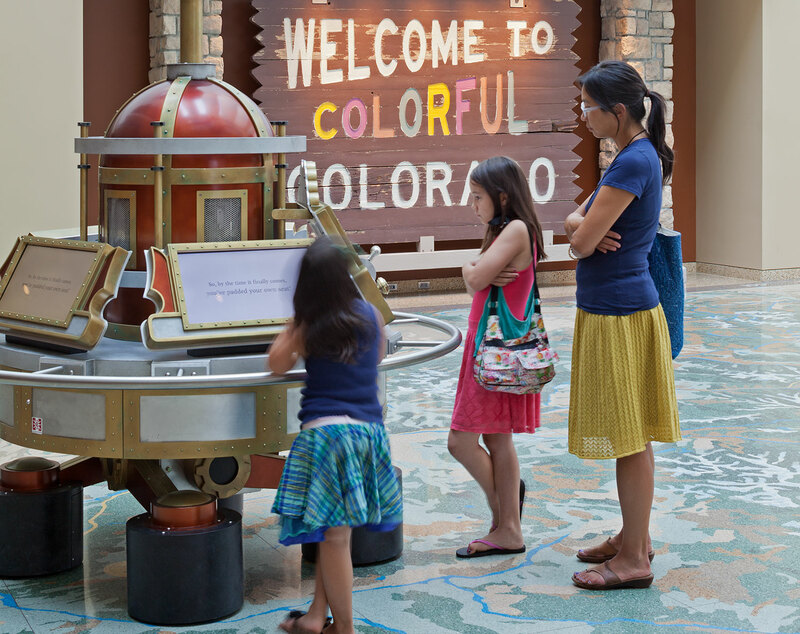 These eight history experiences, from museums to dude ranches to walking tours are the perfect Colorado history primer. Long before Mesa Verde National Park was named in 1,000 Places to See Before You Die it was home to the Ancestral Puebloans, who left a window of their civilization in the park’s cliffs dwellings. Your very own GPS-guided scavenger hunt of Colorado’s central and eastern plains is available online at ourjourney.info. The area’s local historians have plotted a fun and surprising journey for you. When traveling this area, a must-see is the Kit Carson County Carousel, where a 1905 carousel has been spinning since 1928 to its Wurlitzer Monster Military Band Organ. Stop to see the 1910 wood-frame Limon Railroad Depot, one of only three Rock Island depots in Colorado remaining in their place of operation.